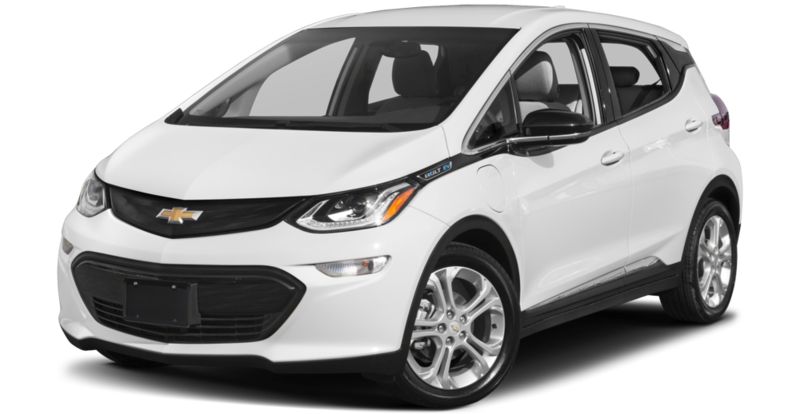 The All New, All Electric Chevy Bolt is redefining what it means to be a full electric vehicle. 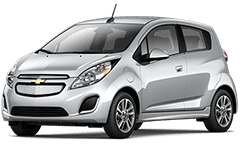 The Bolt features an all electric engine that boasts 238 miles on a single charge! Not only does the Bolt feature superior efficiency and function its also quite stylish. The Bolt houses state of the art technology, and safety features that will make your journey both entertaining and safe. For more information on the all new Chevy Bolt Visit here.